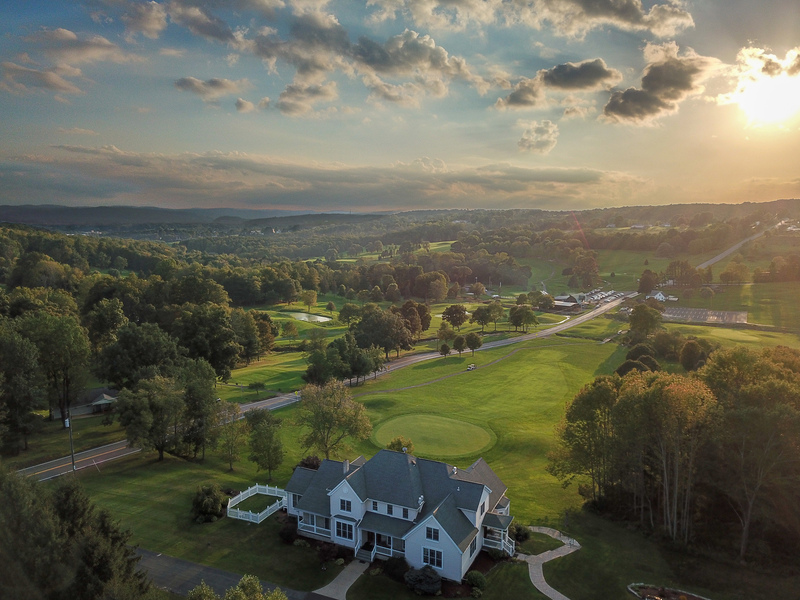 The Valley View Inn is an owner occupied establishment in an attractive comfortable home next to Endwell Greens Golf Club and Events Center. Both the Great Room and the covered deck overlook the 15th green and are available as common space for all guests to enjoy . Warm hospitality and a relaxing country atmosphere await you. We provide personalized attention and assistance to be sure your stay with us is memorable. Hot Breakfast is served daily by the innkeeper. Experience the charm, beauty and hospitality of the Valley View Inn for yourself.